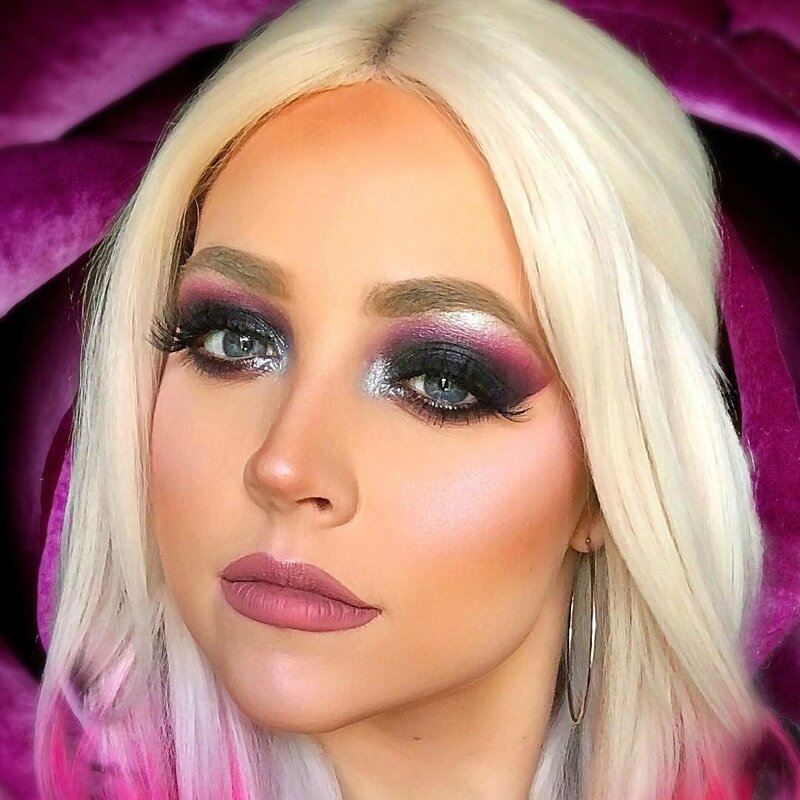 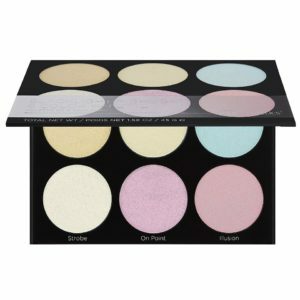 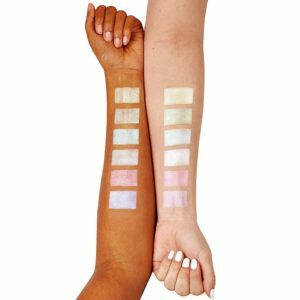 Blacklight Highlight is now available at BHcosmetics.com for just $9.00 (REG $18.00) (As of 22 March 2019,10:29 PST – Details) with $9.00 (50%) Savings. 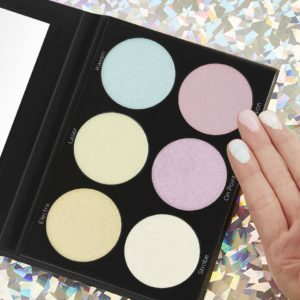 Embrace the ethereal allure of our Blacklight Highlight 6 Color Palette, an assortment of iridescent shimmer powders that produce enchanting effects. 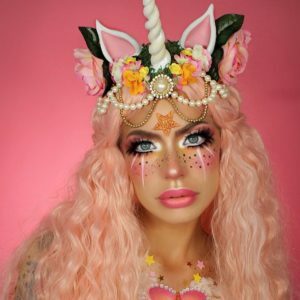 The pearlized pastels conjure up daring, dreamy looks when applied above cheekbones, above and beneath brows, on inner eye corners, Cupid’s bow, bridge of nose, shoulders, collarbone & anywhere you’d normally highlight. 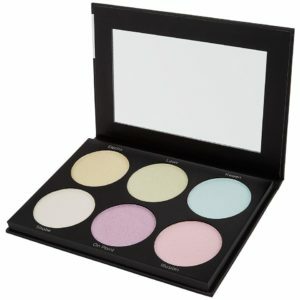 Apply colors individually or layer and blend to create a pigment of your imagination!